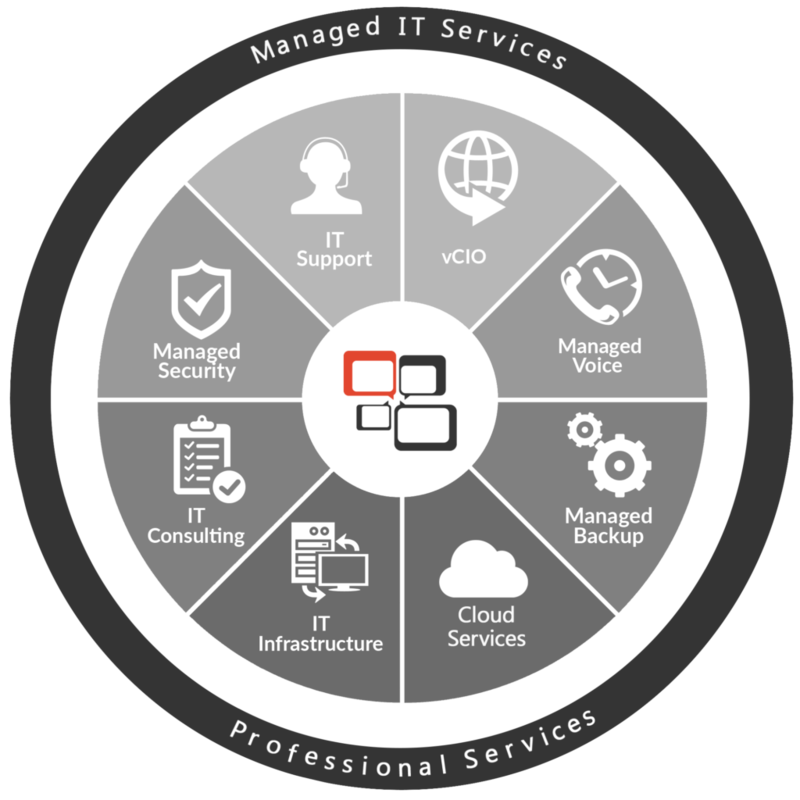 We provide a full range of Managed IT Services and IT Consulting services for small and medium sized businesses in Canada. It takes a certain skillset to manage, maintain, and optimize a physical, virtual, or cloud server environment and enterprise network infrastructures. Your phone system should do so much more! Nucleus Managed Voice embraces instant messaging, screen sharing, and video chat capabilities. It’s not just about backups, it’s about business continuity! The Nucleus Managed Backup solution is a backup and disaster recovery platform focused on ensuring your business data is not just backed up, but also ensuring you have the ability to rapidly recover in the event of a failure. Is your business ready for the cloud? Our extensive experience migration organizations to the cloud will ensure you take advantage of the right cloud-based platforms. We have a team of full-time virtual CIOs who can plug into your business, understand your requirements, and align your business goals with the right technology solutions. Are you using the right technology for your business? Our team of Senior Consultants drives industry best practices to help you maximize the use of technology within your business. Are you protected from all angles? The Nucleus Managed Security solution ensures your desktops, laptops, servers, and most importantly, your business data, is protected.